For my daughter and I's January birthdays, I took a few days off when my students had to test and made a long weekend in cold Kyoto. We flew into Osaka for about 10,00NT return for 2 people, not bad for a birthday getaway. I was hoping we'd be graced with a rare sprinkle of snow (it snows maybe 4x a year there), but it was just cold and sunny. The gardens in winter were still breathtaking. From Kansai Airport to Kyoto:We took the airport bus both ways. The fare between Kyoto Station and Kansai Airport is 2550 yen(NT 665) for adults (4180 round trip) and 1280 yen for children and the journey takes approximately 1 hour and 30 minutes. 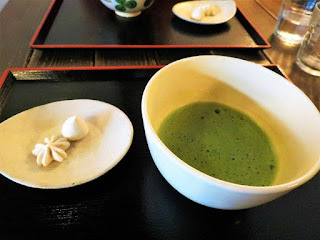 Frothy, steaming and strong matcha. It kept us going, walking from dawn to dusk. Airport Taxi : 3600 yen(NT 939) for MK Taxi, and 3500 yen for Yasaka Taxi. 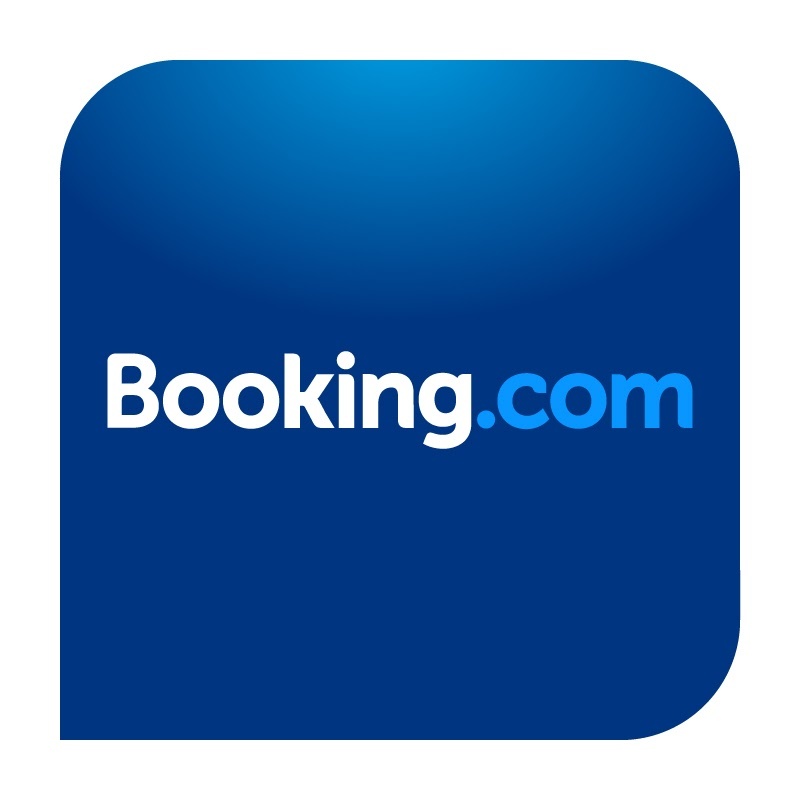 Book online in adv. Getting around was pretty easy with the bus and a day bus pass. I found using the trains a bit confusing if it involved changing lines. These websites Hyperdia or Kurage contain station-to-station route plans, which reference public and private trains and subways as well as buses throughout Japan. The Kyoto Sightseeing Card can be purchased as a one-day (Adults ¥1200/Children ¥600) (213NT/ 156NT)or two-day pass (¥2000/¥1000). It can be used for unlimited travel on the subway and city buses as well as a part of the Kyoto bus route. The two-day pass has to be used on two consecutive days. This can be purchased in the Kyoto tourist information kiosk in Kyoto station. The Traffica Kyoto Card is a stored-value card in denominations of ¥1000 or ¥3000. It can be conveniently used up to face value on all subways and buses by simply sliding it through the ticket gate. They offer a 10% bonus value. There is a website for bus and train planning: be sure to download the Android, or IOS for a good reference. The app lists bus routes, as well as the next coming bus for your stop. During the peak tourist seasons, when roads are busy and buses tend to be crammed beyond capacity, bicycles are probably the best way to navigate Kyoto. It's best to break up Kyoto into geographical parts and then decide beforehand, what you want to see in those areas. There is so much to see, several days is definitely not enough. Fushimi Inari Shrine is located just outside JR Inari Station, the second station from Kyoto Station along the JR Nara Line (5 minutes, 140 yen one way from Kyoto Station, not served by rapid trains). The shrine can also be reached in a short walk from Fushimi Inari Station along the Keihan Main Line. GION(祇園) is Kyoto's most famous geisha district, located around Shijo Avenue between Yasaka Shrine in the east and the Kamo River in the west. It is filled with shops, restaurants and ochaya (teahouses), where geiko(Kyoto dialect for geisha) and maiko (geiko apprentices) entertain. A visit to Gion is best combined with a stroll through the nearby Higashiyama District between Yasaka Shrine and Kiyomizudera. This area has more preserved streets and traditional shops selling all kinds of local foods, crafts and souvenirs. Gion can be reached from Kyoto Station by bus number 100 or 206 (20 minutes, 230 yen). Get off at Gion bus stop. Alternatively, the closest train stations are Gion Shijo Station on the Keihan Line and Kawaramachi Station on the Hankyu Line. NISHI HONGANJI AND HIGASHI HONGANJI The two large Honganji Temples are located in the center of Kyoto. 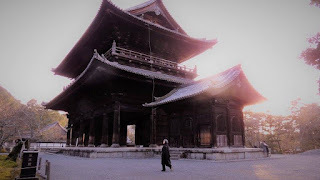 World Heritage Site: In 1994, 17 historic sites were inscribed on UNESCO's World Heritage List under the group designation Historic Monuments of Ancient Kyoto. 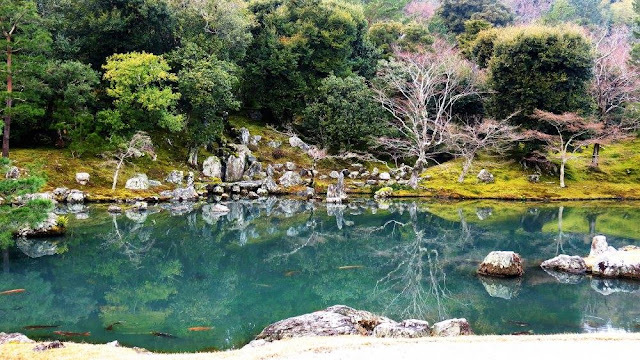 Fourteen of the listed sites are in Kyoto itself, two are in the neighboring city of Uji and one is in Ōtsu. Stroll through the regal retreats of the Imperial Palace or one of the two Imperial villas with gardens and teahouses managed by the Imperial Household Agency. These are the Imperial Palace (京都御所 Kyōto-gosho) and Sentō Imperial Palace (仙洞御所 Sentō-gosho) in Central Kyoto, Katsura Imperial Villa (桂離宮 Katsura-rikyū) in Western Kyoto, and Shugakuin Imperial Villa (修学院離宮 Shugaku-in-rikyū) in Northern Kyoto. 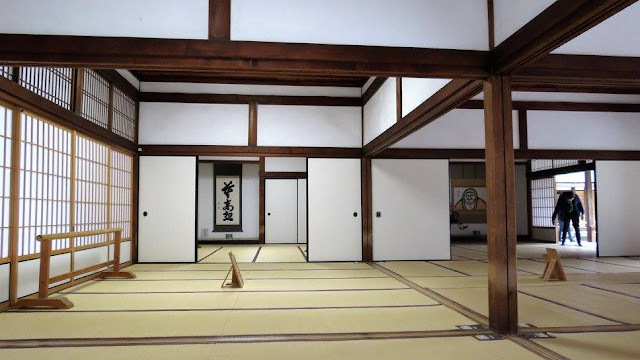 All four of these sites are open to the public by reservation through the Imperial Household Agency. We first went to the gorgeous palace and gardens of Tenryū-ji. You have to pay separate tickets for both. The garden is much more beautiful from the palace. 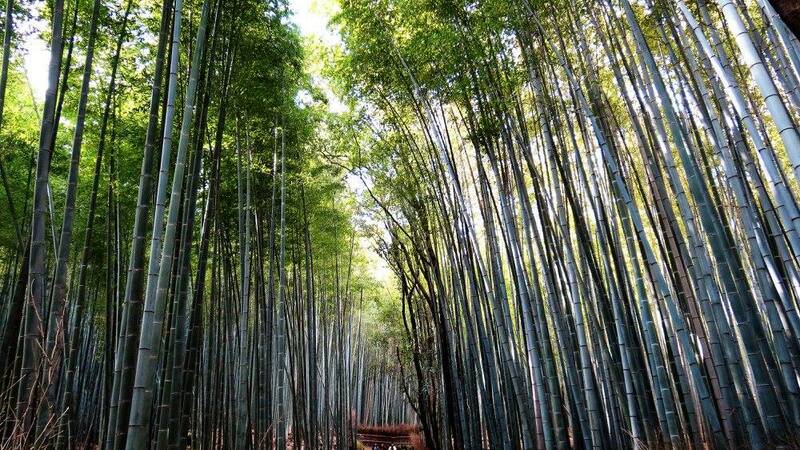 Nearby is the picturesque bamboo forest, but get there early, on our way down, it was so crowded!. Okochi-Sanso Villa At the top of the hill in the Bamboo Grove, you will see a small hut and a road leading up the hill into the forest. This is the entrance to the superb Okochi-Sanso Villa, the former home of a wealthy Japanese actor. Enter the villa and take your time exploring the garden. Be sure to hold onto the ticket they give you, because it will get you a nice cup of green tea and a sweet after the garden tour. We had the gardens to ourselves and there was only a newlywed couple drinking tea besides ourselves, so I think the high entrance fee kept most tourists away. Off the beaten track: Gio-ji Temple: Gio-ji Temple is far enough off the main Arashiyama sightseeing route to escape the crowds that plague other nearby temples. But those who make the trek up here are rewarded with the most incredible moss garden you’ll see anywhere – a rival for the famed moss garden at Saiho-ji Temple. – From here, you’ll head to the northwest corner of the city to visit Kinkaku-ji Temple (the famed “Golden Pavilion”). For this leg, a taxi is really the only way to go since there’s no direct/efficient public transport. 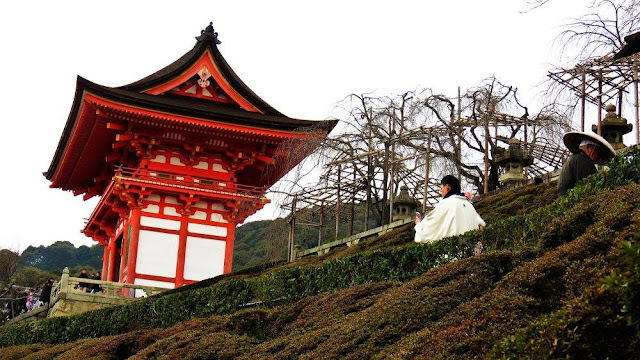 A taxi from Arashiyama to Kinkaku-ji will take around 20 minutes and cost around Y1900. 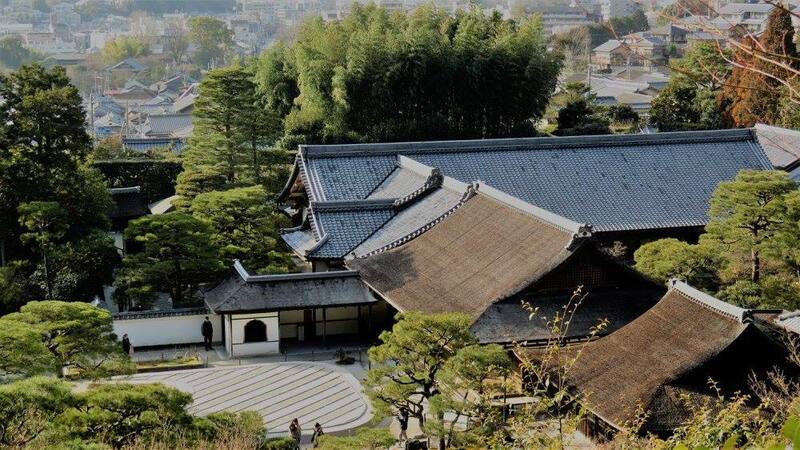 – After visiting Kinkaku-ji, catch Kyoto City bus no 204 all the way east (make sure to take it east rather than south) to the Ginkakuji-michi Stop. 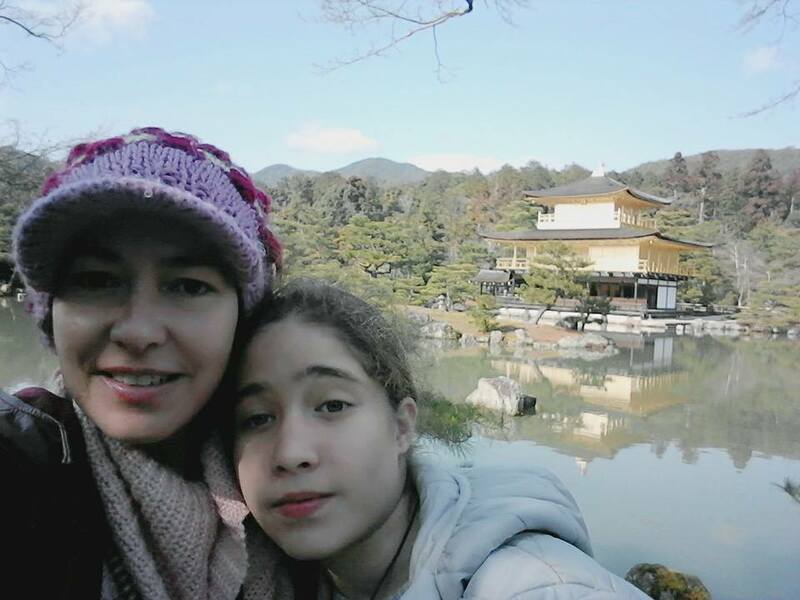 Walk from the bus stop to Ginkaku-ji Temple and visit the temple. After visiting Ginkaku-ji, exit the temple and walk south along the Path of Philosophy to Nanzen-ji Temple (about 25 minutes at a good clip). We saw about a dozen different cats along the way sunning themselves and accepting friendly caresses. Off the beaten track: Tenju-an Subtemple at Nanzen-ji Temple: Nanzen-ji is surrounded by interesting little subtemples, but Tenju-an will always be my favorite due to the beauty of its garden. Most folks just stream by this place on their way to the main hall of Nanzen-ji, but don’t make this mistake. The entrance is just across from the south end of the towering Sam-mon Gate (ceremonial main gate of the temple 500Y adult, 300 child). Off the beaten track: Nanzen Okunoin: Located up the hill and in the woods about 200m east of Nanzen-ji Temple, is a grotto. You can feel the power of nature all around you and you can understand why the earliest residents of the city considered this a sacred place. The literal and figurative highpoint on Nanzen-ji is Nanzen Oku-no-in, a secret waterfall grotto about 200 meters up in the hills behind the temple. To get there, walk under the brick aquaduct and take a hard left and follow the little stream (you’ll soon get to a flight of steps that leads up to Oku-no-in. We didn't make it to the grotto as the sun was going down. The river was dry so we didn't expect to see any waterfall and turned around. From Nanzen-ji walk west to Jingu-michi. Turn left (south) on Jingu-michi, cross Sanjo-dori, pass Shoren-in Temple and then enter Chion-in Temple via the enormous San-mon Gate. 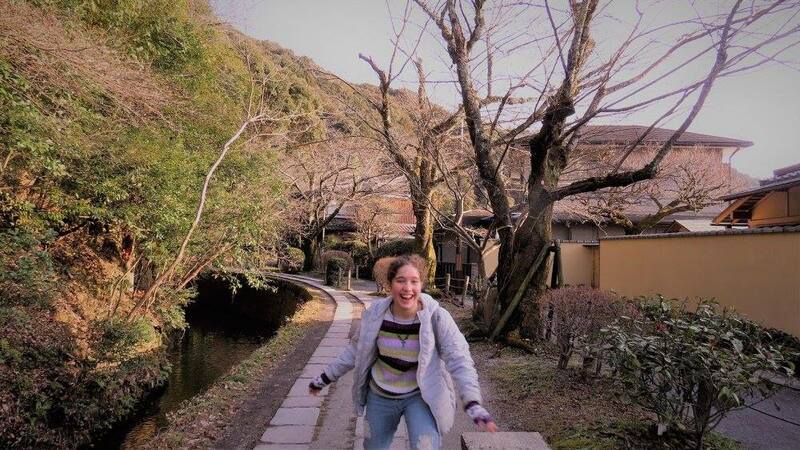 – Exit Chion-in to the left, cut across Maruyama-koen Park and follow Nene-no-Michi and then Ninen-zaka and Sannen-zaka south to Kiyomizu-dera Temple. 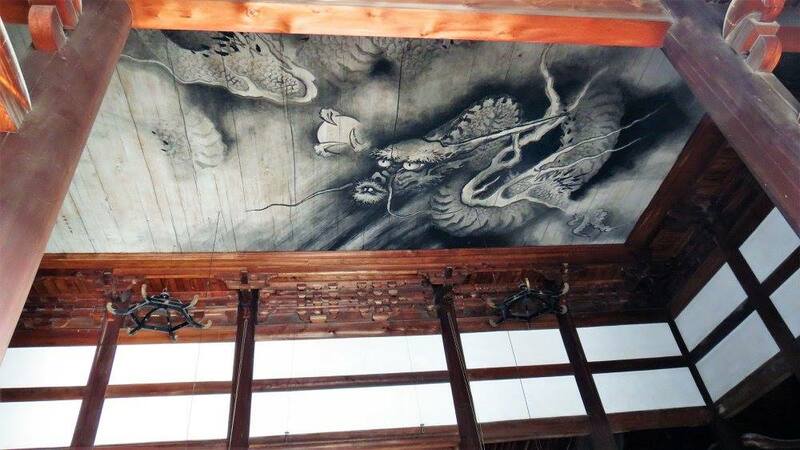 – After visiting Kiyomizu-dera, walk down Chawan-zaka and Gojo-zaka to reach Higashioji-dori. Cross Higashioji-dori and walk west (downhill) on Gojo-dori to reach Keihan Kiyomizu-Gojo Station. Here, board any Keihan train except a tokkyu (limited express) and take it to Fushimi-Inari Station. From here, it’s a short walk to Fushimi-Inari Taisha Shrine, the last stop on this itinerary. 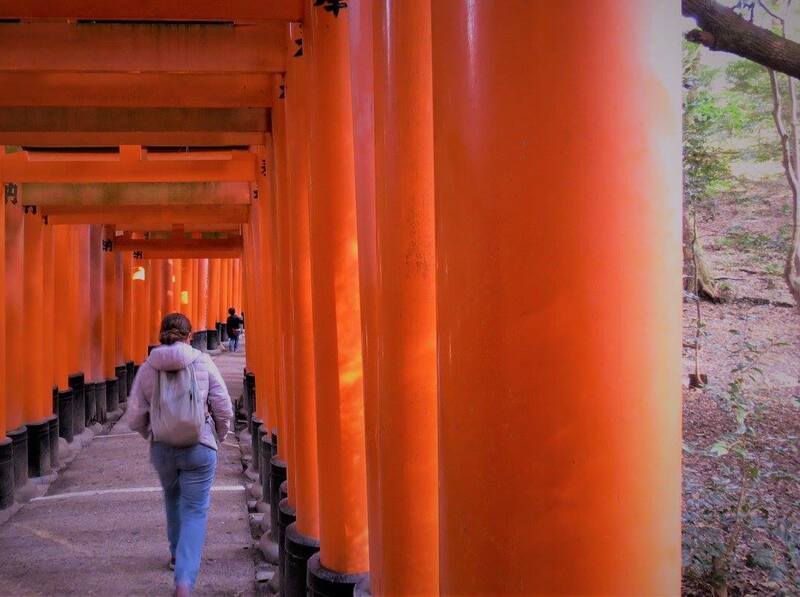 Day 2: South and Eastern Kyoto, Fushimi Inari Shrine, Tofukoji and Kyozimudera. The Otowa Waterfall is located at the base of Kiyomizudera's main hall. Its waters are divided into three separate streams, and visitors use cups attached to long poles to drink from them. 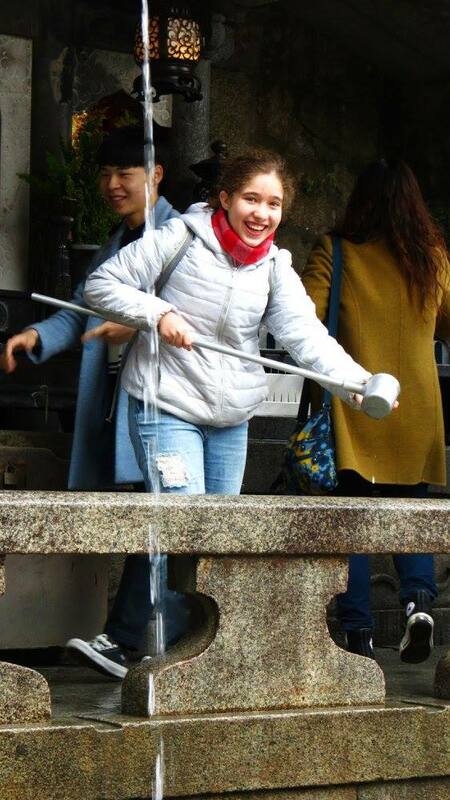 Each stream's water is said to have a different benefit, namely to cause longevity, success at school and a fortunate love life. However, drinking from all three streams is considered greedy. It's nice to have a plan, but sometimes its nice not to have a plan, and getting lost in Gion is what it's all about. We didn't see any geishas and I didn't have the money to afford one of the geisha shows (which didn't seem to be happening in winter months anyway.) Thankfully, there were plenty of young 20 something all decked out in traditional kimonos, drinking pints of beer at a local brunch diner. Kimono shops of all budgets were everywhere. I bought a second hand one in the park for my daughter. She still wears it everynight at home, priceless. Lucky for us, Z has excellent powers of observation. While waiting at a bus stop, she noticed we were across from the art museum and they had just begun a Vincent Van Gogh exhibit. We were there on their opening day. I had seen his works in person when I was in Holland years before she was born and it was gratifying to see many of his famous (and not so famous) pieces together with her. 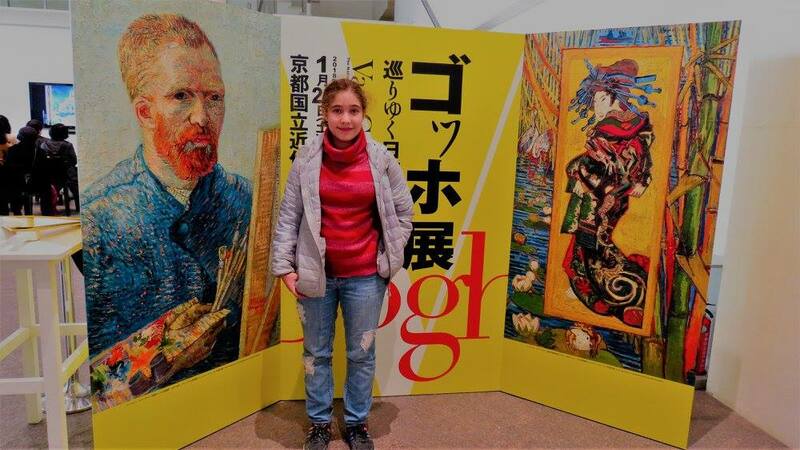 The collection came from around the world, not just Amsterdam, but Russia, New York, Washington DC, private collectors, all coming together, teaching us of Van Gogh's fascination with Japan. Japan was a kind of idealized Utopia for the artist and in Paris while he was there, Japanese art was all the rage. The exhibit had Japanese works, art magazines side by side with pieces Van Gogh had done. 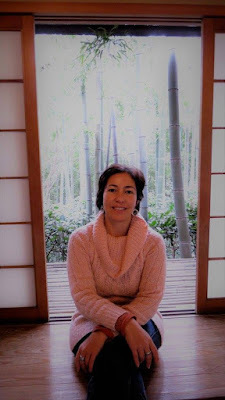 It was a fabulous surprise and end to our first trip to Kyoto. Budget Meals: Average price: Y300 to Y900 per person. The entrance of Nijo Castle is a short walk from Nijojo-mae Station along the Tozai Subway Line. From Kyoto Station, take the Karasuma Subway Line to Karasuma-Oike Station and transfer to the Tozai Line to Nijojo-mae Station. The whole trip takes about 15 minutes and costs 260 yen. Alternatively, the castle can be reached from Kyoto Station by Kyoto City Bus numbers 9, 50 or 101 (15-20 minutes, 230 yen one way) or from Shijo-Kawaramachi by Kyoto City Bus number 12 (15 minutes, 230 yen one way). Kobo-san Market (Hatsu Kobo) Location: To-ji Temple　Time: 8:00am-4:00pm Admission: Free Named for Japan’s most revered Buddhist Saint, Kobo Daishi, this market is one of the two best markets in town (the other being the Tenjin-san Market, held on the 25th). You’ll find all manner of goods on sale here including used kimono, antiques, ceramics, food, bric-a-brac, old postcards and books, and assorted Japanalia. In addition to being a great market, this is also a chance to see Kyoto’s foreign community, which turns out in full, along with hoards of locals. Gion (By Night)Start from Shijo-Ohashi Bridge (the big bridge on Shijo-dori over the Kamo-gawa River). At the east end of the bridge, cross Kawabata-dori and walk north on the east side of Kawabata for about 100 meters. You will soon see a tree-lined pedestrian lane. This is the end of Shirakawa-dori. Follow it east and you’ll get to the Shimbashi District (also known as Shirakawa), which is the most beautiful street in Kyoto. In busy seasons, it will be crowded with people. After checking it out, make your way through the alleys south to Shijo-dori and walk east to Shijo and cross over into Hanami-koji, another picturesque lane. This is geisha territory, so keep your eyes peeled.